May is nearly over, and in Merrimack Valley, residents are ready for warmer weather. Spring in northern Massachusetts can be chilly and there’s always the chance for some late season snow. However, once June arrives, people begin looking forward to warmer weather, and some may turn on their air conditioner for the first time this year. Before you do, it’s important to make sure your AC is in good working order and at Lamco Systems in Tyngsboro, we can provide expert HVAC maintenance and repair when you need it most. Your air conditioning unit may have been making some strange sounds at the end of the cooling season last year, but since you were turning it off for the fall, you didn’t think too much of it. Before you turn it on this year, it’s important to have a certified HVAC technician look at your AC and determine if there are any faulty or broken parts. If a coil is damaged or the drain line is pinched, you could end up with a much bigger problem a few days after you turn on your cooling system. The best way to keep your AC running smoothly year after year is through regular upkeep and maintenance. They may not be anything mechanically wrong with your unit, but moving parts need to be tuned up to ensure proper operation. Parts that have come loose or aren’t quite aligned how they should be may not present a major issue now, but if left unchecked, they could contribute to an AC malfunction in the future. You may have had your AC tuned up every single year for the past 20 years, but the unit has finally reached the end of its lifespan and it’s time to replace it. If this year is the year you pick out a new model, let Lamco Systems help you choose the best option for your home. It’s important to properly size your new AC, and we can explain the difference between various models and the load sizes they can handle. 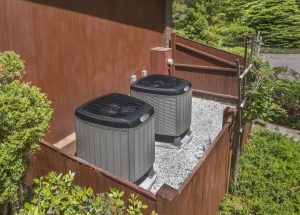 You’ll want to be sure your new unit can keep up with your cooling demands, especially during those warm days in July and August. If your AC seems to be running smoothly, you’ll be able to go to bed every night in a cool and comforta ble house. However, if something breaks in the middle of the night, we offer 24-hour emergency service that can get your system up and running in no time. The inside of your home can warm up quickly when the AC isn’t running, and we don’t want to leave you and your family sweating when you’d rather be sleeping. 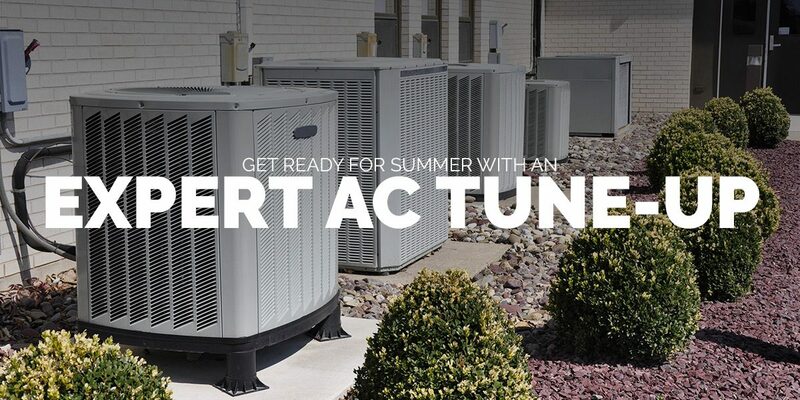 If you live in Merrimack Valley and you’re concerned about the state of your air conditioner, contact us before summer begins for an expert AC tune up. We can replace broken parts, align moving components, and make sure every aspect of your cooling system is in good working order.